Online Piracy Is A Criminal Offence Under Sec 63, 63-A, 65 and 65-A of the Copyright Act, 1957. But In India, 1100+ movie are ripped and uploaded in Torrent sites per hour. India also has the highest level of Broadband Piracy relative to the Broadband users. There are so many movie download websites, but one website, which has created a big problem to south film industry name "TamilRockers". Technically, TamilRockers, is an illegal website, but it has turned out to be the most profitable Startup organization ever, which was reportedly doing a business of 210 Crores every year. 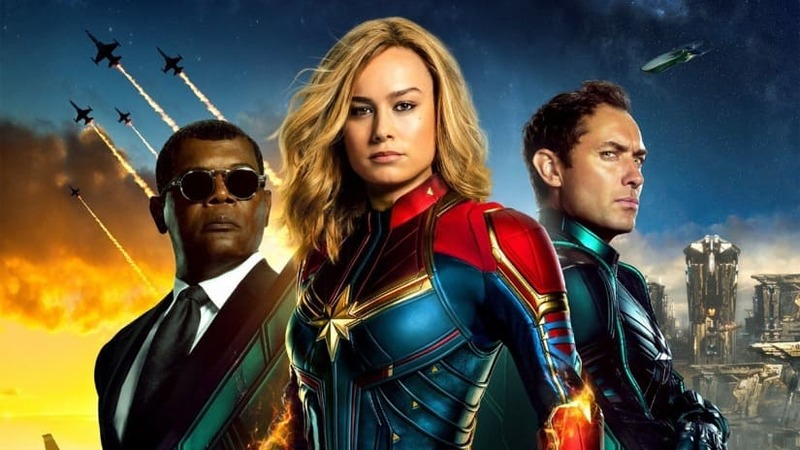 On 08 Mar 2019: The latest Hollywood film Captain Marvel, is the latest victim of Tamilrockers, which is now available online for download. Tamilrockers keep changing very smartly their domain extension every single time. Captain Marvel is the first female superhero movie, starring Brie Larson, Samuel L Jackson, Djimon Hounsou, Clark Gregg and Jude Law. Other movie which has been leaked by Tamilrockers on 03 Mar 2019 is a Tamil film "Thirumanam". On 28 Feb 2019: Tamil drama film Pettikadai has been leaked by Tamilrockers. Pettikadai film starring with Samuthirakani, Chandini Tamilarasan & Varsha Bollamma and directed / written by Esakki Karvannan. On 14 Feb 2019 was the Big day for film Industry. Many big movies of Bollywood and south has been released on Valentine's Day. Alia Bhatt and Ranveer Singh's movie Gully Boy, Priya Prakash Varrier's Oru Adaar Love and Karthi and Rakul Preet Singh starrer Dev released on 14 Feb. But Tamilrockers leaks Oru Adaar Love full movie online to download on the same release day. One pirated copy of Film Dev also leak online on same day. But The heakers of tamilrockers can not leak Gully Boy movie on release day. This movie is hit on Box Office and earn 50 Cr in first two days. 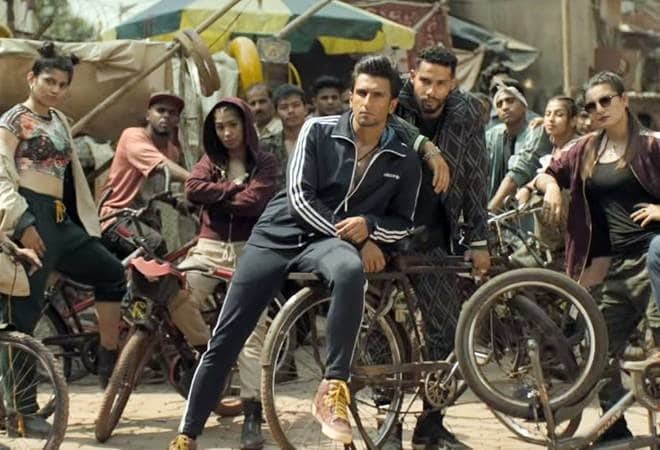 However Tamilrockers also lead Gully Boy movie on 18 Feb 2019. On 3 Feb 2019 - After Manikarnika and Thackeray, The latest movies "Peranbu", "Sarvam Thaala Mayam" and "Ek Ladki Ko Dekha Toh Aisa Laga" are also leak on Tamilrocker's websites. These are 3 big movies has been released on 01 Feb 2019. Sonam Kapoor's Ek Ladki Ko Dekha Toh Aisa Laga is the Film on the taboo subject of homosexuality. On 27 Jan 2019 - Kangna starrer Manikarnika is based on the true story of Rani Laxmi Bai of Jhansi who fought the EastI India Co, has also release on 25 Jan 2015. Tamilrockers can not leak this movie on release day and next day. But on tried day after release, this movie also available for online download on some illegal domains. According to the sources, someone upload the theater recording copy of this movie on a domain, which is handle by the Rockers. On 25 Jan 2019- The biopic film on Shiv Sena supremo "Bal Thackeray" and the historical movie based on the Queen of Jhansi "Manikarnika" both released on 25 Jan 2019. 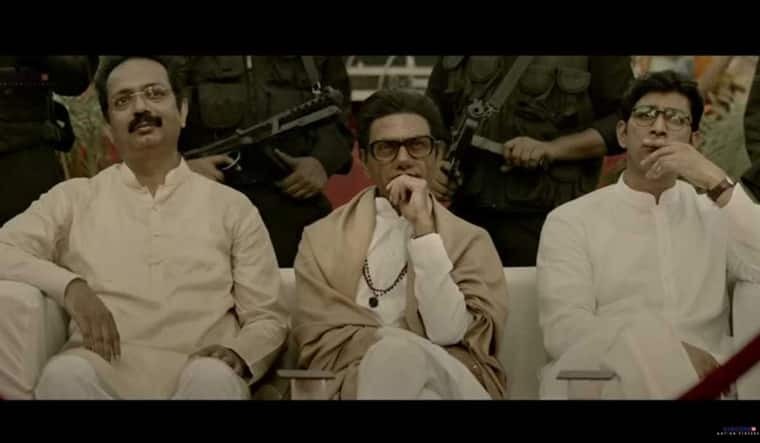 Thackeray According to Desimartini audiance, both movie rating is 3.5 , But after few hours of release, some torrent sites of tamilrocker upload the pirated copy of Nawazuddin Siddiqui starrer "Thackeray". On 11 Jan 2018 : After Rajinikanth’s Petta, Ajith’s Viswasam Movie also Leaked By Tamilrockers Piracy websites. On the other hand, Ram Charan's film "Vinaya Vidheya Rama" has been also release as a Sankranti gift to his fans, but after few hours on 11:30 am, the film has been uploaded on Tamilrocker sites for online download. On 10 Jan 2019 : Tamil Rockers also leak the most awaited Tamil Film Rajnikanth's Petta and NTR Kathanayakudu full movie online. Petta stars are Rajini, Vijay, and Simaran and NTR Kathanayakudu stars Nandamuri Balakrishna and Vidya Balan and this film based on the life of late actor-politician NT Rama Rao. 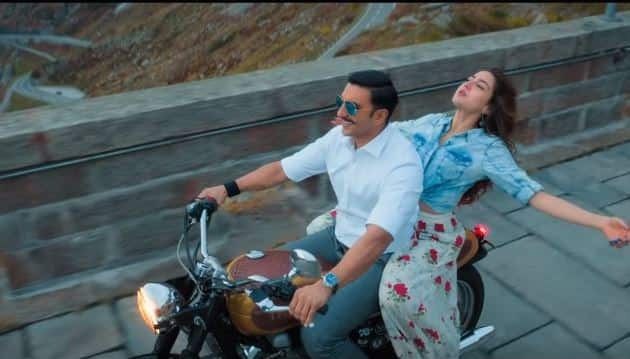 On 01 Jan 2019: Tamilrockers allready leak Rohit Shetty's "Simmba" on 1 Jan. Accoring to news, Tamilrockers has upload a pirated version on Simmba movie on 1 Jan 2019. 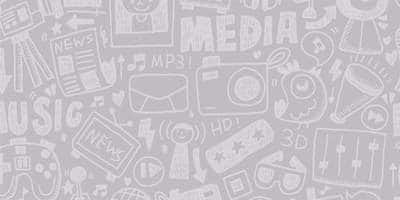 We have already say that it may be leak after release with in one or two day. We have seen the same for Maari 2 and KGF movie. TamilRockers can't leak Maari 2 and KGF movie on the release day, but after one day, they upload a pirated copy to download online. The highest downloads for an Indian movie were Bahubali (1.7 M), Theri, Dilwale, Sultan, Enthiran, Kabali, Raaes, Dangal. Tamilrockers can again upload torrent of upcoming big movies in 2019 also. This is not the first time TamilRockers have leaked a big budget movie, earlier this year they leaked the Vijay starer Sarkar . The site is known for constanly changing it's domain names and making new ones as soon the old ones are blocked currently they use over 30 diifernet domains such as tamilrockers.st,tamilrockers.ls,tamilrockers.gy,tamilrockers.vc just to name a few. Earlier in july of the Central Goverment did annouce a new team to deal with the rise in online piracy and took down around 12000 of the main domains of the site such as Tamilrockers.cc, Tamilrockers .be, Tamil rockers.co, Tamilrockers.pm just to name a few. However the Tamilrockers reappered not long after and in septermber leaked the Sivakarthikeyan starer Sema Raja and the Samantha Ruth Prabhu starer U Turn. While the twitter account used by Tamilrockers was suspended in october by the authorities, the problem did not stop there. and later for leaking films like the Dhanush Starer Vada Chennai, which led to the arrests of several memebers of tamilrockers. however this did not stop them leaking movies such as Sarkar and later Amir Khan and Amitabh Bachchan Starer Thugs of Hindoustan , which leds us to 2.0 in november Tamilrockers announced that they would leak the film which led to the anti piracy cell to suspend over 12000 websites that are known to pirate movies and over 2000 websites that were used by Tamilrockers. Curently the movie is being streamed online in both high quality and standard quality version along with downloads of both the 720p and 1080p versions of the full movie on domanis run by Tamilrockers and other pirate sites. we can only hope the leaks can be taken down fast until a more permanent solution can be found. Rajinikanth Fans Condemn '2.0' Teaser Leak!